Money’s tight and everyone’s off the booze so January isn’t the most fun of months. 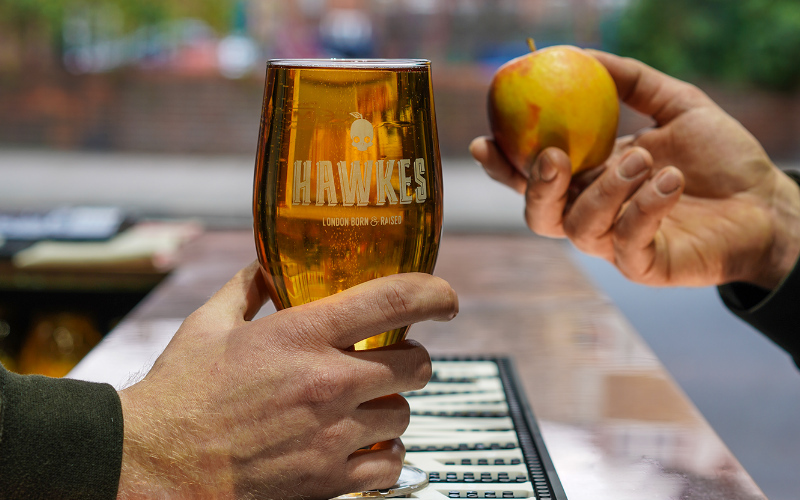 If you’ve had enough of staying in and not drinking (but your bank balance says you shouldn’t really be going out), Hawkes Taproom has a solution with ‘apple’ pay – you can swap an apple for a pint of cider. So empty out your fruit bowl and head to the taproom in Bermondsey to claim those free bevs.